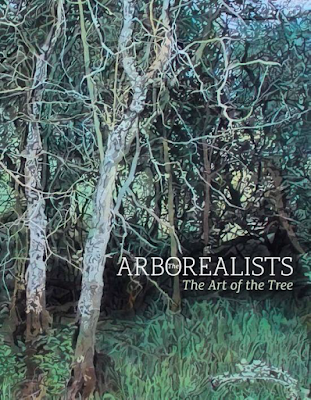 "The Arborealists: The Art of the Tree with essays by Angela Summerfield, Philippa Beale and Peter Davies. 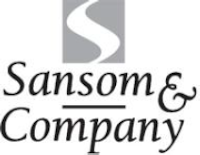 Published April 2016 by Sansom & Co. Trees and woodlands have held a special place in the British landscape and soul for centuries. They nurture complex ecosystems, are crucial for our own survival, and provide unique environments as well as aesthetic structures that signal both local and national identities. Trees are firmly entwined with our cultural heritage and have fascinated artists and writers as diverse as Shakespeare, Wordsworth, Constable, Hardy and the Pre-Raphaelites. Join members of the Arborealist group on Friday 28th October 06:30 pm at Waterstones Piccadilly bookshop to discuss their work and the significance of trees in their art. Order "The Arborealists: The Art of the Tree"
Trees provide a wonderfully versatile subject for artists, not only in terms of the incredible diversity of form, character and colour they provide, whether individually or collectively, but also in terms of the wealth of association, myth, folklore, religious and symbolic significance which they have come to embody. In Britain they have inspired artists from Gainsborough and Constable through to Paul Nash, the Neo-Romantics and the Ruralists. 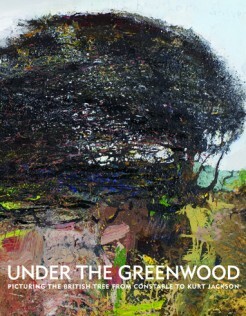 The Arborealists grew out of the exhibition Under the Greenwood: Picturing British Trees – Present held in 2013 at St. Barbe Museum & Art Gallery, an exploration of contemporary artists' responses to the tree. 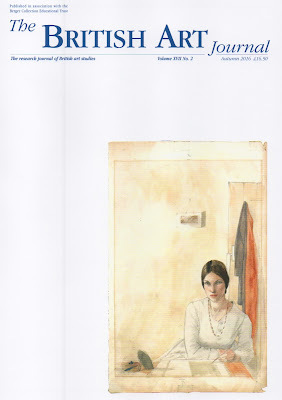 Such was the impact of the show and the spirit of camaraderie engendered in a truly diverse group of artists that they took on a more permanent identity. Under the Arborealists' banner a loose association of artists, including such luminaries as David Inshaw, have come together for exhibitions in galleries across the south. 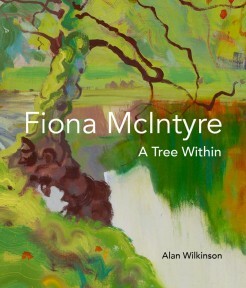 The thirty-seven artists who have contributed to this book include Jemma Appleby, Ann and Graham Arnold, Mary Anne Aytoun-Ellis, Buckmaster and French, Tim Craven, Michelle Dovey, Ffiona Lewis, Annie Ovenden, Julian Perry, Howard Phipps, Michael Porter, Wladyslaw Mirecki and Angela Summerfield. 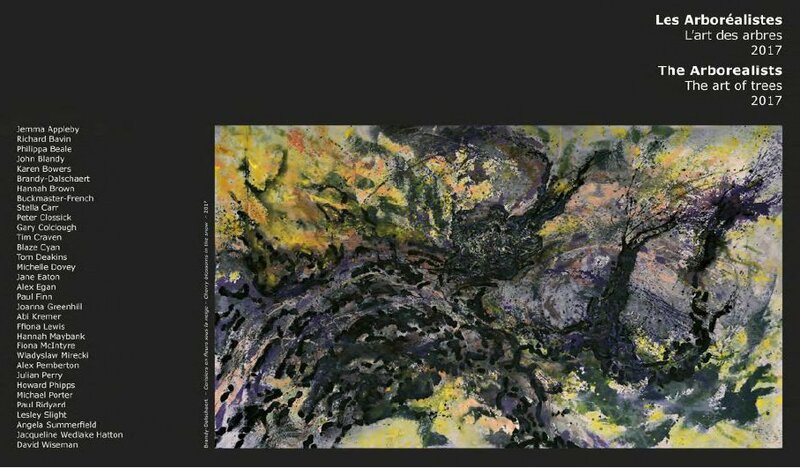 The work included in this lavishly illustrated book, at turns dramatic and contemplative, demonstrates that trees still have a relevance in contemporary art and retain the power to move us all as a vital element in our landscape and sense of national identity.